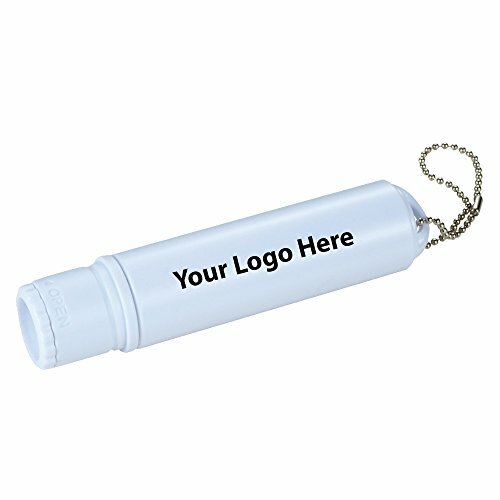 Sewing Kit with Lint Brush - 200 Quantity - $2.20 Each - PROMOTIONAL PRODUCT / BULK / BRANDED with YOUR LOGO / CUSTOMIZED by Sunrise Identity at Blog Free Here. MPN: AMZN-BLSM-9474-3. Hurry! Limited time offer. Offer valid only while supplies last. 2-in-1 travel companion. Lint roller with built-in sewing kit.